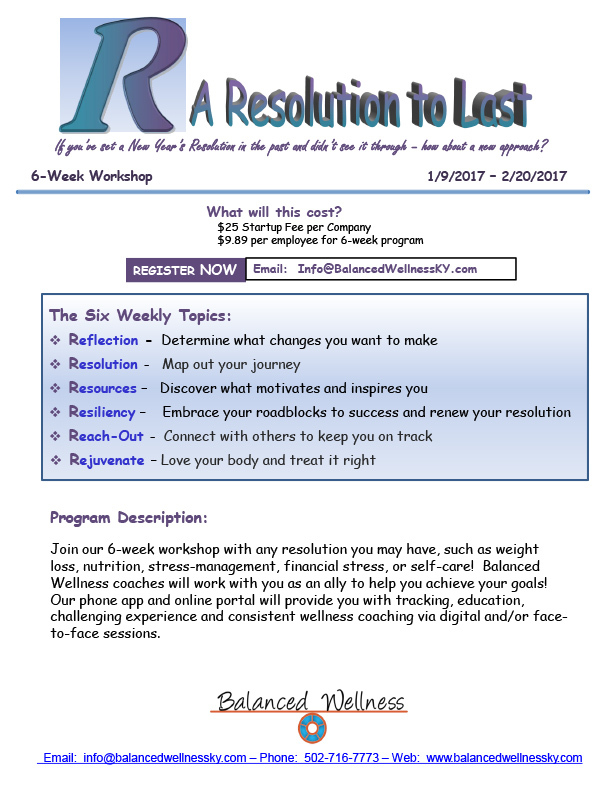 With the New Year quickly approaching, Balanced Wellness is excited to introduce our new workshop A Resolution to Last. 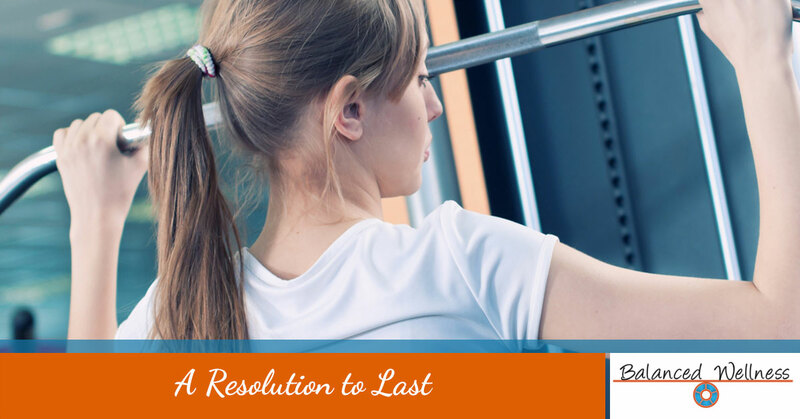 We believe this new approach to setting resolutions will help you to succeed. All the details of our new workshop may be seen here. To register, please contact Balanced Wellness at info@balancedwellnessky.com or call 502-716-7773.